Open OST File 11.03 - Download Win Apps. Make easy access for orphaned OST file data. No matter for what reason the Outlook OST data has becomes inaccessible, Open OST tool is devised specifically to eliminate those errors and make data available for users. 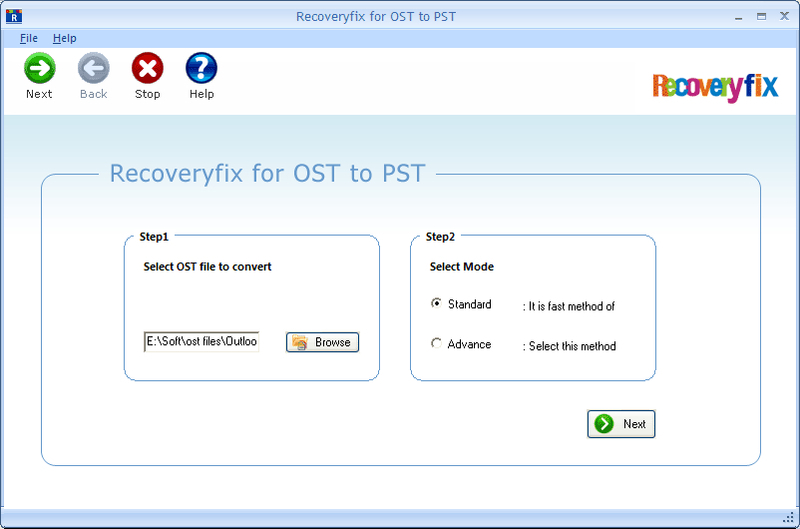 The tool will convert orphaned OST file into working PST, user can access it will any version of MS Outlook. Moreover, the tool is comprised of other functionalities which make data recovery and accurate and safe.